I have nerve damage in my neck, causing pain and pins and needles down my left arm. Ben Gay Vanishing Scent has given me tremendous relief, allowing me to enjoy my grand children. I've tried everything I could to help with my knee pain but this is the first time I've ever had complete relief. Thank you. I Sometimes Sleep On My Neck Wrong. So I Get The Bengay,And It Helps With My Neck In A Couple Of Minutes! This product does not ease my pain where I need it. I have tried using this product on my back and on my neck and shoulders and it doesn't help with the pain. I feel that it would be a lot stronger. Thanks for taking the time to write a review, Ashley1012. We really like the chance to learn a bit more about your experience and see how we can help. Please give us a call on 1-877-895-3665 between 9am and 5:30pm ET Monday-Friday. Hope to hear from you soon! Why is the vanishing scent only come in 2 ounce size? I would really like to buy it in a larger size. Just as I remember it - GREAT! I am retired military and go to the gym 5 day a week. Walking long distances is difficult for me since I have arthritis in both feet, and because I have had both feet broken. My wife gave me some BLU EMU, and this has to be applied 2 to 3 time a day for two weeks. NOPE. ICY HOT just doesn't do it either. Finally got some of the vanishing scent BEN GAY gel, and the first morning it was great! I will continue using this fine product. Thank you. PS. I don't need any complimentary samples. Works great on my hands and fingers. And doesn't smell!!!! 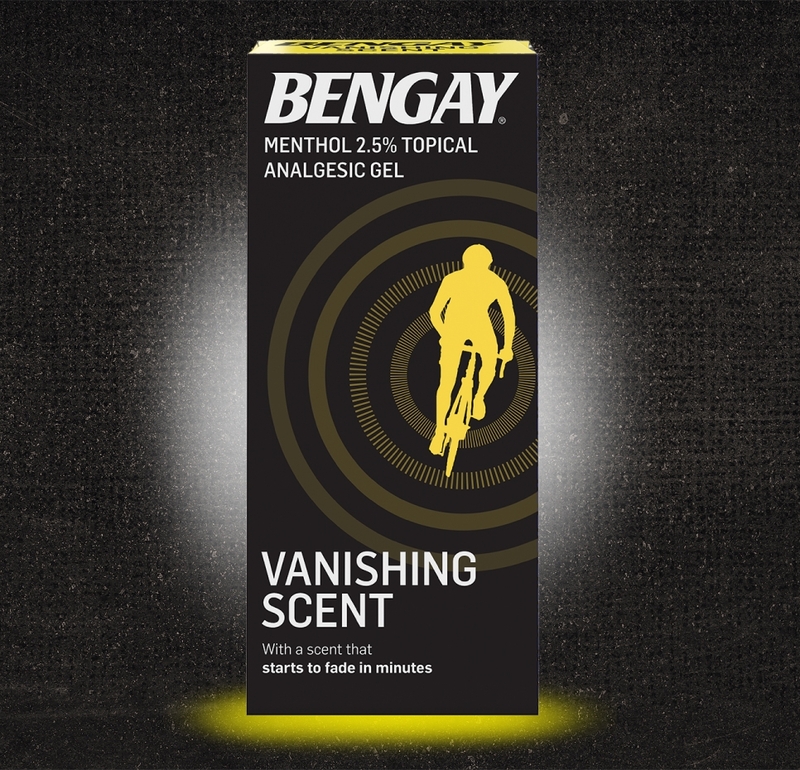 Works wonders for me, nothing else really helps minor aches & pains as well as BenGay does. I encourage everyone I know who is looking for pain relief to give it a try, they will be happy they did.